One thing we really love is seeing our work in print. Nothing is more rewarding for a photographer, but what it can mean for you is something else indeed. Your first family heirloom (oh we don’t do that anymore do we?) yeah we do. There is simply no better way to show off your wedding photos. 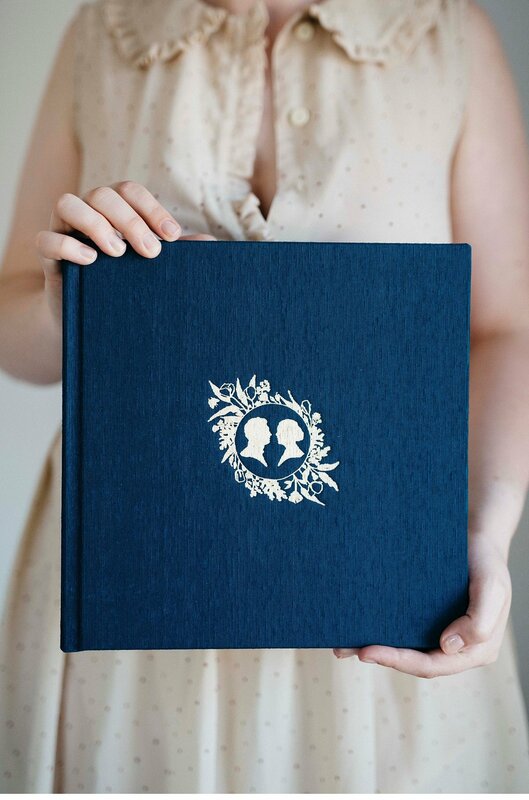 Our weddings albums are sized 11×11 inches and include 15 spreads. Your album is custom designed for you, with your choice of book cloth, leather or photo cover.. This is not something we throw together. We need to get it just right so having your own private album design consult is a must. Guide us to what your vision may be, and yes we can customise the size and dimension, the words and cover embossing, we also offer parent books and mini albums plus the option to add extra spreads. 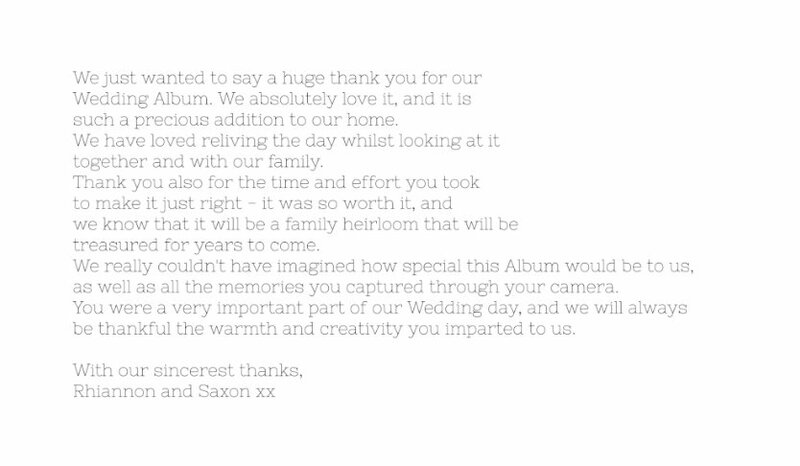 Albums are included in our packages, or you if you want to wait til the party is over, you can purchase separately.